The Library is happy to offer various museum passes thanks to the generous support of the Friends of the Saxton B. Little Free Library. Generally museum passes circulate for two days, and may be reserved ahead of time by calling or stopping in the Library. Please click the museum’s name to jump to the museum’s website for more information. Pass allows: 1/2 price admission for up to 6 people. Pass admits: 2 adults, 2 children 50 % off. Pass admits: 4 people FREE. 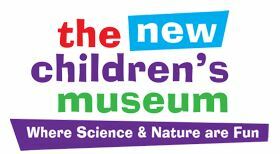 Free admission for two (2) adults and up to four (4) children. Pass admits 1 FREE admission with very paid admission (limit 4 free per pass). 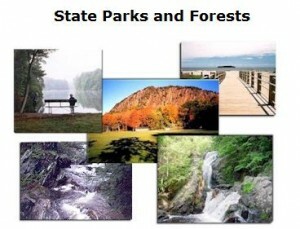 Note: Connecticut has launched the Passport to Parks Program. 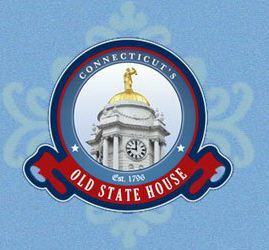 Residents, in a Connecticut registered car, are no longer required to pay a parking fee at CT State Parks and Forest recreation areas, due to DMV collecting a $10 fee ($5 per year) on behalf of DEEP at the time of registration and registration renewals for non-commercial motor vehicles. 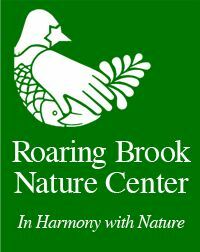 FREE admission for up to 2 adults and 2 children. Pass admits: 2 adults & 2 children FREE. Buy one get one free for film programs.